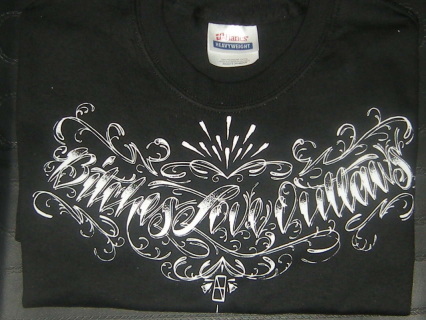 Men's Apparel - JESSE JAYMES TATTOO CO. We have some of the best tattoo supplies for good prices. This design is an a original from local Fresno tattoo artist Sean DeHart of Fresno,CA. Support your local tattoo artist and show off his work. Be on the look out for more local artist work to be printed soon!